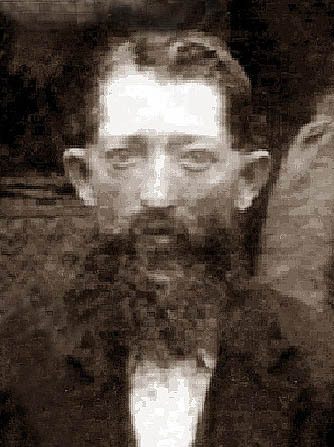 John Walter Davis was born on March 18, 1849 in Jackson Co., Florida and died on January 10, 1940 in Jackson Co., Florida. He lived to be 90 years old. Leslie Cox told us she remembers her father telling stories that his father, John Walter Davis, had from his childhood. He told about one of the slaves who would put him up on his shoulders and then run through the woods with him, leaping over fences. John W. Davis (age 31),Lucinda Davis (25),Minnie L. Davis (6 ),Charles Davis (4),Cincinatti Davis (2),Joseph Davis (7Mo.). John states occupation as a Miller. Lucinda keeps house. They state all born in FL. John's father was born in MS & his mother in GA. Lucinda parents both born in NC. 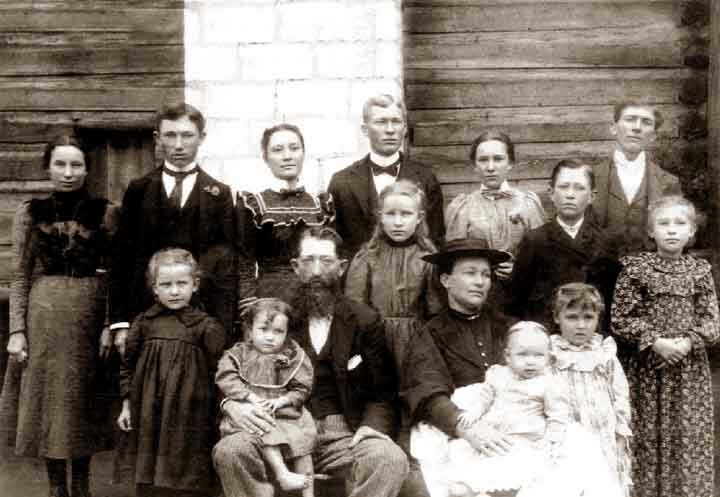 Family #150: John W Davis (age70), occupation General farming; wife- Lucindy Davis (65),daughter- Pearl E. Davis (27)occupation School teacher; cousin- Abbie L. Douglas (64). John states he can read & write, he owns his home. They were all born in FL as well as there parents. family # 221: John W Davis (age 81)born in FL, wife Lucindy Davis (age 75)born in FL. He states they live on a farm. Teir ages at the time they were married, he was 26 & she was 20. States he is a farmer. Click on any of the News, Events, or Discoveries buttons above to see historical things that happened during John Davis's life. These are only some of the major events that affected the life and times of John, his family, and friends. 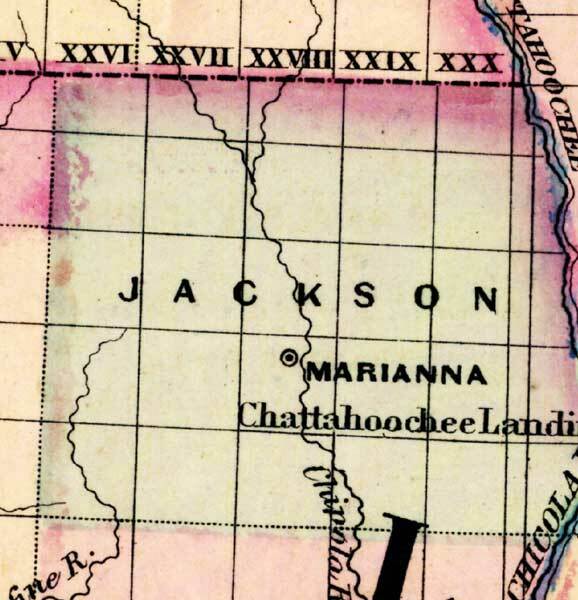 For example, John is 6 years old when Third Seminole Indian War begins. It ends three years later when Chief Billy Bowlegs and his band are forced to move from Florida. 89 1938 NEWS HEADLINES: Orson Wells' radio production of H.G. Well's War of the Worlds causes a national panic. 83 1932 Amelia Earhart becomes the first woman to fly solo across the Atlantic Ocean. The infant son of Charles Lindbergh is kidnapped and murdered. 84 1933 Franklin D. Roosevelt is elected president under his "New Deal" campaign. Frances Perkins becomes the first woman to hold a cabinet post when FDR appoints her secretary of labor. On December 5, the 21st Amendment is added to the Constitution, repealing Prohibition. Drinks for everyone! 85 1934 Farm families must leave the dust bowl-stricken Great Plains areas. The dust bowl includes areas in Kansas, Oklahoma, Texas, New Mexico, Nevada and Arkansas. Radio picks up the "Okie" songs. In all, 400,000 people leave the Great Plains. 85 1934 Congress passes the Indian Reorganization Act which allows remaining Indian tribes to reorganize. 86 1935 Congress passes the Social Security Act, giving elder Americans Social Security money for the first time. 90 1939 Hollywood releases The Wizard of Oz, one of the first films to be made in color. 89 1938 Hitler annexes Anschluss into Germany. At the Munich Conference, Germany is given a portion of Czechoslovakia. 90 1939 Hitler takes over all of Czechoslovakia. On Sept. 1st, Germany invades Poland. On Sept. 3rd, Great Britain and France declare war on Germany. World War II has begun. 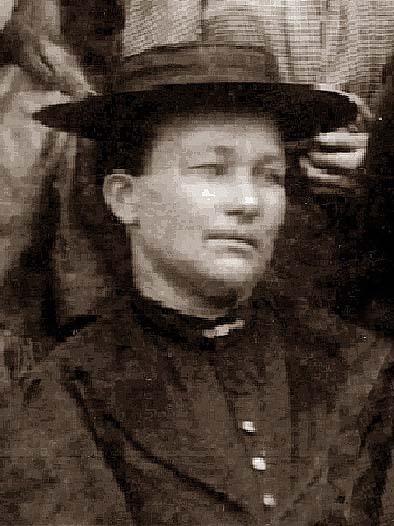 Born on May 25, 1855 and died on May 11, 1950. 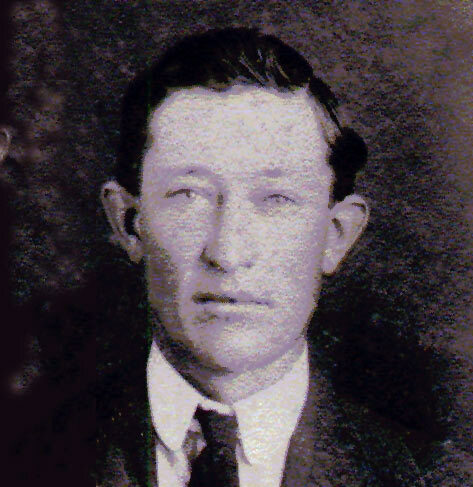 Born somewhere in Florida on September 20, 1886 and died somewhere in Florida on August 17, 1978. He was 91 years old.